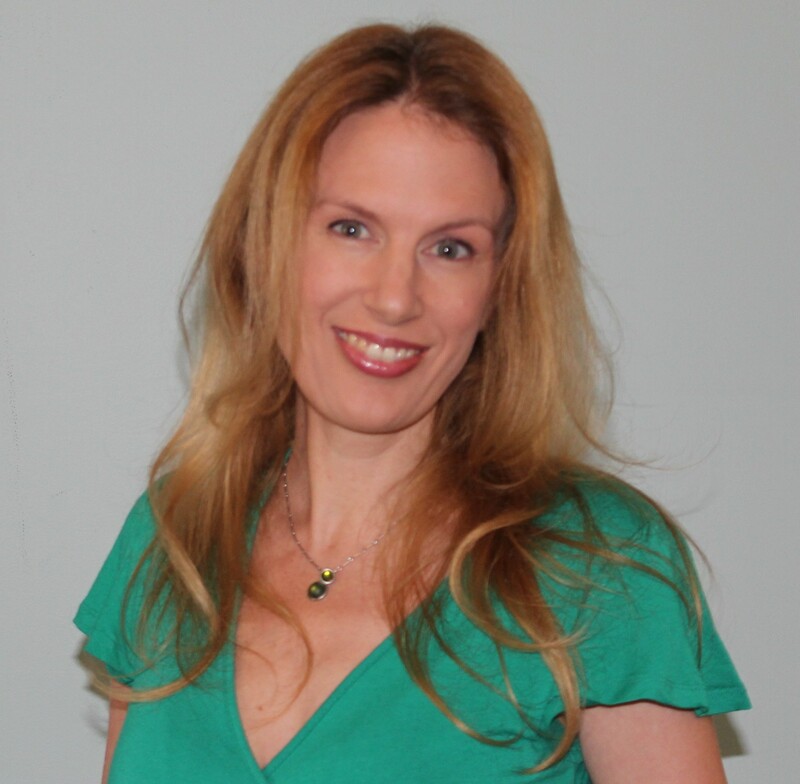 Dr Dawn Barker is a psychiatrist and author. Originally from Scotland, Dawn studied Medicine in the UK, then in 2001 she moved to Australia, completed her psychiatric training and began writing. 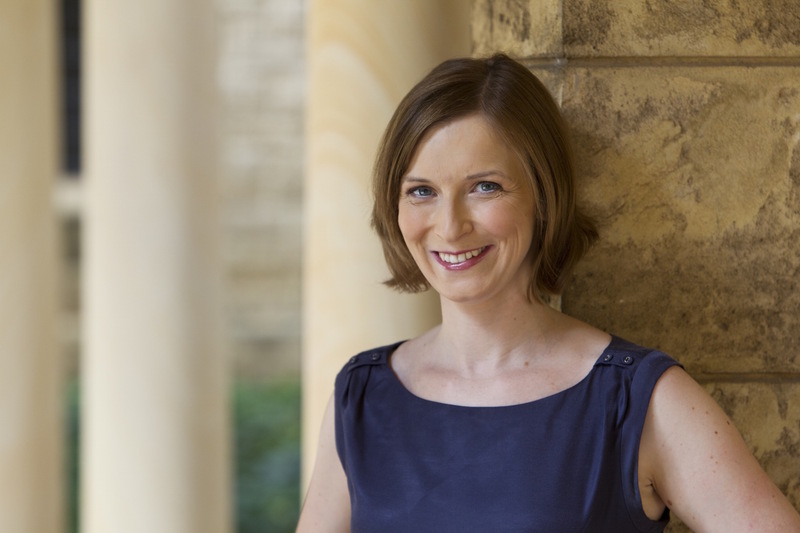 Dawn’s first novel, Fractured, was chosen for the 2010 Hachette manuscript development competition, and was shortlisted for the 2014 Western Australian Premier’s Book Awards. 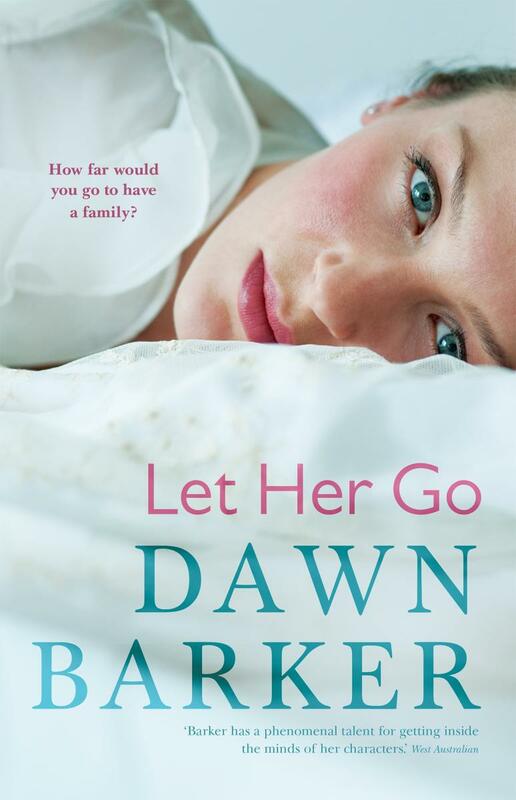 Her second novel, Let Her Go, was published in July 2014. Dawn has also written for various magazines and websites including Good Weekend, Mamamia, Essential Baby, Quartz, and the Medical Journal of Australia. She currently lives in Perth, Western Australia, with her husband and three young children. Like most writers, reading and writing have been part of my life since I was a child. While I was at university, I was always envious of those students studying literature and creative writing! Once I graduated, I started writing non-fiction, but had the idea for Fractured in my head for many years. It wasn’t until I had my first baby, and was home on maternity leave, that I realised that if I wanted to be a writer, I needed to start writing! When my daughter was three months old, I began writing while she napped, and when I was finished writing the novel, I entered it into a manuscript development competition. It won, and then went on to be published – it was a dream run for me! My second novel, Let Her Go, was published last year. It’s a story of a family experiencing firsthand the psychological effects of surrogate pregnancy. I’m currently working on my third novel, though it’s in the early stages right now. I’m also considering a non-fiction project too, so it’s a busy and exciting time! I usually work in my local library, mainly because even if my children are out of the house, there are too many distractions at home and I find myself hanging washing, emptying the dishwasher or watering the garden when I should be writing! My library is great, with a coffee shop inside it, so it keeps me focused and I can separate home from “work”. I work part time (in psychiatry), have two children in full-time school, and a two-year-old at preschool two mornings a week. So, a typical writing day for me depends on whether it’s a preschool day or not. If so, I have two hours to write in the morning, and about 90 minutes each afternoon while she naps! It’s hard to fit it in, but I have to be organized and ready to write any time I can. I have to protect that writing time and treat it like a job. I’m not a planner at all. I tend to start writing with an idea, a central theme, and from that I try to find my characters. Then, I write a minimum of 500 words a day, Monday to Friday, until I have a first draft. My first drafts are VERY rough though. I don’t read back what I’ve written until the end of the draft, as otherwise I’d continually doubt myself and try to edit, which for me, just holds me back. Then, in the second draft, I find the story that I want to tell, and start to restructure the book and fill in the gaps. This gets repeated about four times, at least, until it’s ready to show to someone! I write because I love it. I love the challenge of tackling a huge project, and I love the magical feeling when it all comes together. There’s something amazing about creating a story that people respond to, and I also love being part of the writing community, talking with readers and writers who share my passion for stories. Because I write contemporary fiction, I’m inspired by the situations that everyday people find themselves in, those moral and ethical dilemmas that we all face but hope will never happen to us. People are complex, full of flaws and dilemmas, and I love to use fiction to explore that, as well as my own conflicting reactions to things I see around me. The hardest part for me is protecting a little bit of time to write! Between my “day job” and three young children, as well as the dramas that life throws at us all, it’s often hard to justify the time I need to write. But for me, it makes me happy, it’s a way for me to recharge and escape from the real world for a while, and so I make sure that I fit it in. Nothing – I love getting to know a new industry, and learning firsthand everything about publishing and writing. For me, it’s part of the adventure. I’d love to just keep improving, keep challenging myself and most of all, keep writing. The publishing industry is hard – I know so many people whose books haven’t sold well and are now struggling to find another publishing contract, so just being published again is a goal! I’m in a writing group with some fabulous female authors based in Perth. You’ve already interviewed Natasha Lester (read Natasha’s WordMothers interview here), so I’d love to hear more from Annabel Smith and Sara Foster!